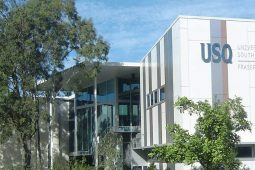 Watershare, the international collaboration within which the water sector shares and applies proven methods, techniques and experiences, welcomed three new members in 2016: Mexicana General de Bombeo S.A. de C.V-Victoria, the Japan Water Research Center (JWRC) and the University of Southern Queensland (USQ). 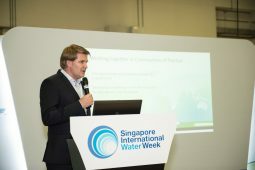 In July 2016 in Singapore, the first Watershare Community of Practice (CoP) was launched: the Emerging Substances CoP. 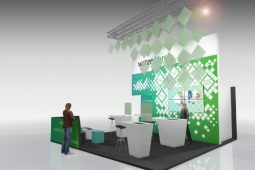 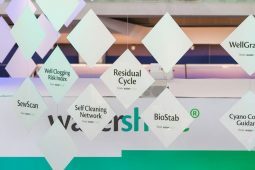 The Subsurface Water Solutions CoP was kicked off a few months later during the biennial IWA World Water Congress & Exhibition in Brisbane (Australia), where Watershare was present. 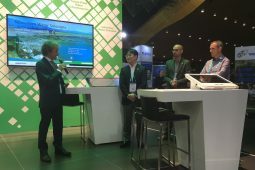 Watershare has a total of five thematic communities, within which its members make the most compelling and effective knowledge and expertise available for water practice. 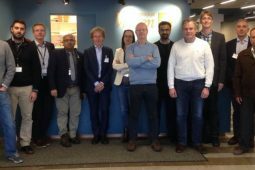 At the end of the year, the new and old members gathered for the Watershare annual meeting in Stockholm, which was organised by Svenskt Vatten and the Swedish Water and Wastewater Association (SWWA).